Whether you're an experienced athlete or a beginner, everyone wants the ability to get a quick, easy and complete workout. 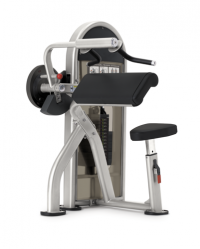 And that's exactly what Nautilus® Instinct Dual Leg Press/Calf Raise is all about. Whether you're an experienced athlete or a beginner, everyone wants the ability to get a quick, easy and complete workout. 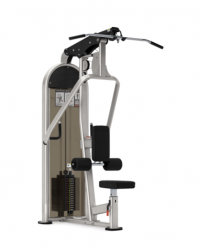 And that's exactly what the Nautilus® Instinct Dual Abdominal/Lower Back machine is all about. Whether you're an experienced athlete or a beginner, everyone wants the ability to get a quick, easy and complete workout. 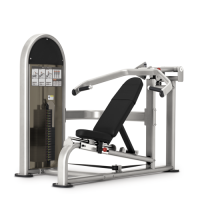 And that's exactly what Nautilus® Instinct Dual Pectoral Fly/Rear Deltoid is all about. Whether you're an experienced athlete or a beginner, everyone wants the ability to get a quick, easy and complete workout. 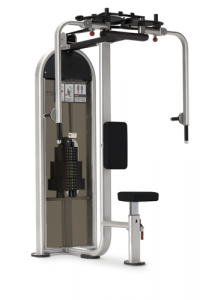 And that's exactly what the Nautilus® Instinct Dual Lat Pull Down/Vertical Row machine is all about. Whether you're an experienced athlete or a beginner, everyone wants the ability to get a quick, easy and complete workout. 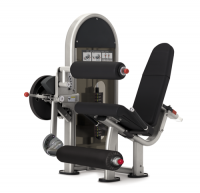 And that's exactly what Nautilus® Instinct Dual Multi-Press is all about. Whether you're an experienced athlete or a beginner, everyone wants the ability to get a quick, easy and complete workout. 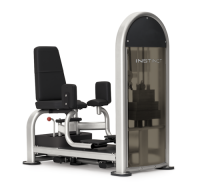 And that's exactly what Nautilus® Instinct Dual Leg Extension/Leg Curl is all about. Whether you're an experienced athlete or a beginner, everyone wants the ability to get a quick, easy and complete workout. And that's exactly what Nautilus® Instinct Dual Inner/Outer Thigh is all about. 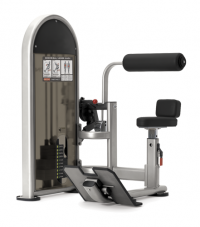 Multi-position hand grips for bicep and tricep training. Adjustable seat pad with “easy up” ratcheting adjustment. Exercises: Biceps Curl and Triceps Extension. Walk-through entry design. Rubber feet for floor protection. Kevlar transmission belt for extended life and easy replacement. Available with patented Lock N Load® weight stack or standard pin stack. 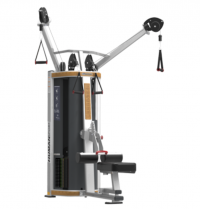 HumanSport® Arm Crunch is so simple, so intuitive and so natural that it feels as if it were custom-built for each and every user. 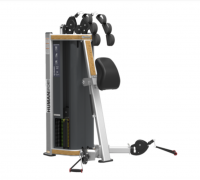 HumanSport® Lat Pulley is so simple, so intuitive and so natural that it feels as if it were custom-built for each and every user.